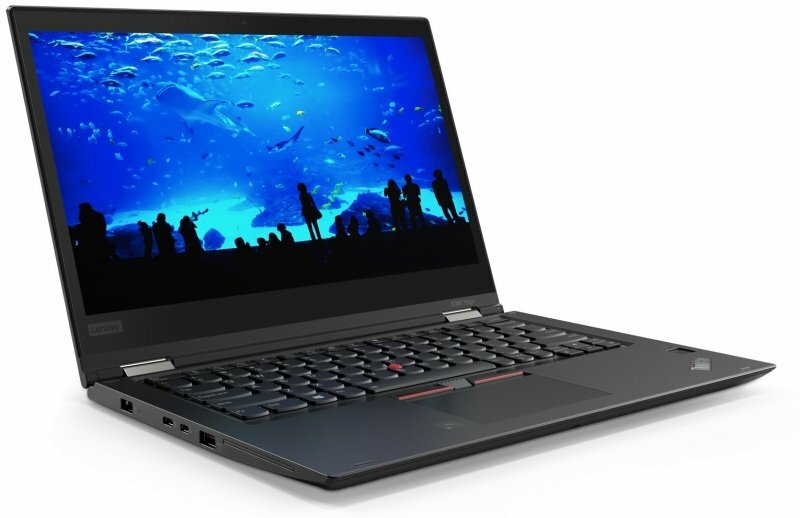 The T480 comes with built-in Power Bridge technology as standard. This innovation is the answer to 'low battery' warnings, especially if you are on the road or without a nearby power outlet. It allows you to swap out a battery and replace it with a fully charged one-without having to turn your machine off. You can also choose a T480 with a 72 Whr battery, which will run for **up to 30.3 hours between charges.